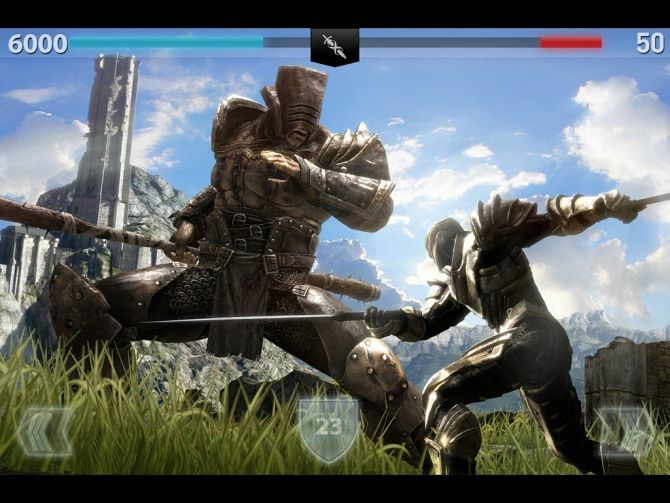 Despite being the biggest iOS game of the holiday season and the number one download on the App Store, Infinity Blade II is not without its faults. Many owners of the original iPad have found that Infinity Blade II is crashing during or before the Game-Center login, and are unable to fully load or play the game. Mark Rein, the VP of Epic Games acknowledged this as an issue and a bug fix update is already available via the App Store. If Infinity Blade 2 has been crashing on your iOS device, download v1.0.1 and it should resolve the issue. Update 1: v1.0.1 does not fix the crashing issue, with users reporting that they are still unable to load the game. There is no word yet on when an update will be available to definitively fix the issue. Update 2: I received the following statement from Chair: “This is something impacting a very small percentage of users who are running Infinity Blade II on various devices and we’ve been working to resolve it. ChAIR has already released one update and another is on the way. We will continue to address any outstanding issues.” Some users have found that switching off their device once the v1.0.1 update has been applied fixes the crashing issue.